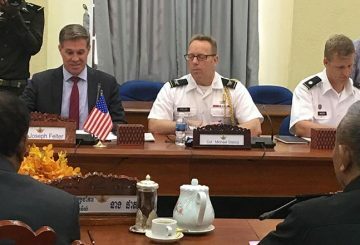 A 2-day meeting is taking place with US deputy assistant secretary of defence for SEA. 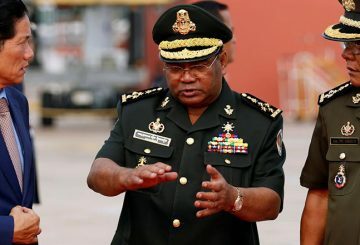 On June 12, the US Department of the Treasury sanctioned Major General Hing Bun Hieng for alleged criminal activities without concrete evidence. 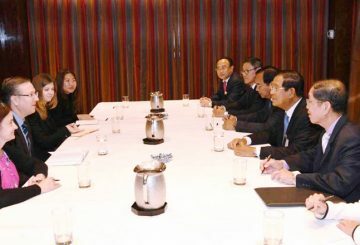 The US Department of the Treasury’s Office of Foreign Assets Control, have slapped sanctions on General Hing Bun Heang. 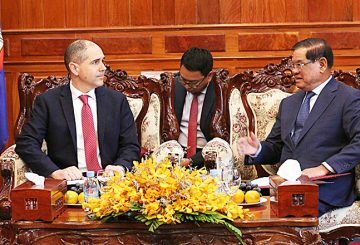 Cambodian exports to the United States, the world’s largest economy, rose sharply during the first three months of the year following a marked increase in the shipments of travel goods after the US renewed its Generalized System of Preferences in March. 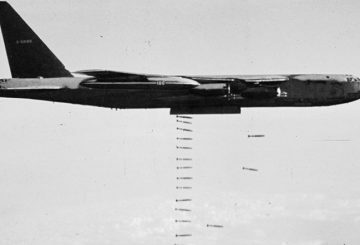 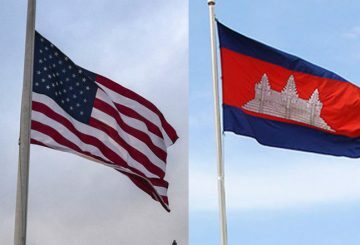 Never before have ties between the US and Cambodia been so low, since 1997. 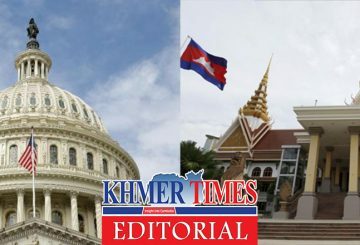 The bilateral relationship now is close to hitting rock-bottom level with a lack of mutual trust and understanding between both countries. 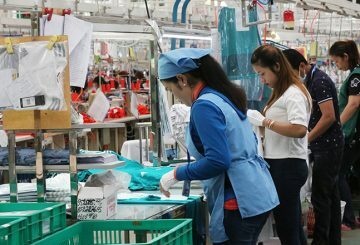 US VF Corporation, pledged to increase orders from Cambodian manufacturers. 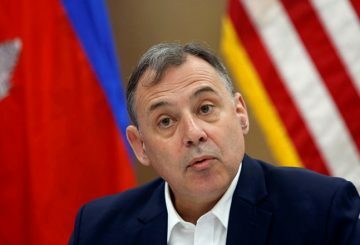 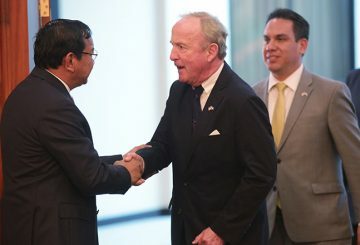 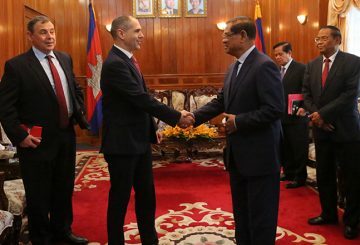 The United States is committed to maintaining bilateral relations with Cambodia. 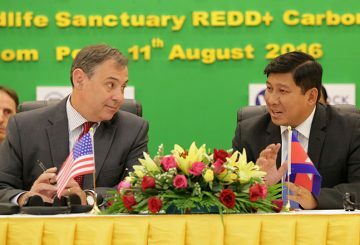 Trade between Cambodia and the US continued to expand in 2007, growing by 10% year-on-year to reach $3.46 billion. 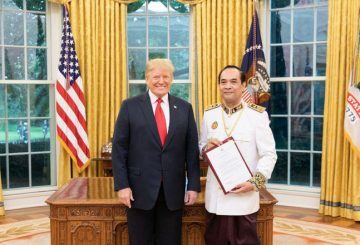 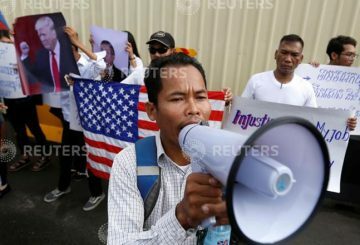 Despite diplomatic tensions, trade between Cambodia and US is on the upswing.